100% new and high quality cable. Connectors: USB 3.0 A Male, USB 3.0 Micro B Male. Transmits information at super speed rates up to 5.0 Gbps. Supports plug and play connections for devices such as external hard drives, modems, printers, scanners, VOIP devices, ect. 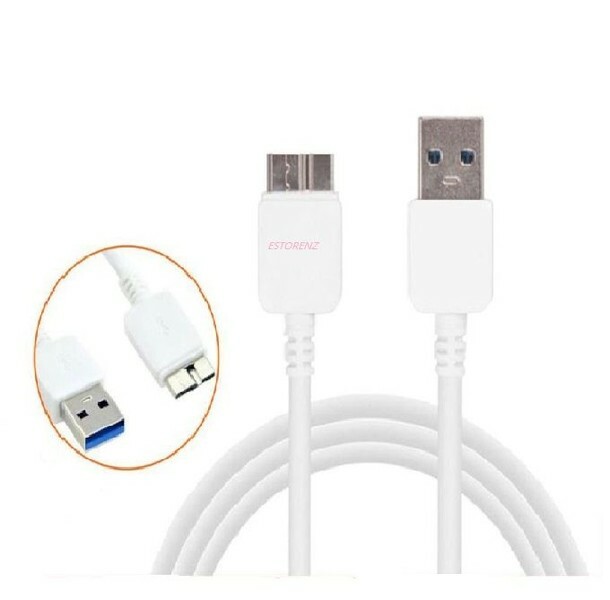 Cable Length:3 feet (1 m). 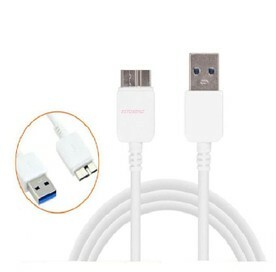 1 x White 3 Feet USB 3.0 A Male to Micro USB B Cable. Generic Aftermarket Brand. NOT MADE BY SAMSUNG. Buying several of different products, pay the higher delivery fee and the higher additional delivery fees for every other good. Please read the questions and answers for this listing.